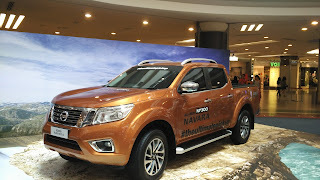 Let us all welcome the new 2015 Nissan Navara NP300, It was quote to be the ultimate pickup in the market and let us see the looks of it. 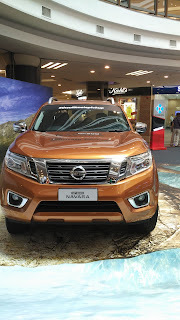 New looks for the 2015 Nissan Navara, Can't wait for it to be out in the market. As told by the Salesperson from ETCM (tengah), the 2015 Nissan Navara is now open for booking and will be out for sell in the market in the month of November, Which is soon. 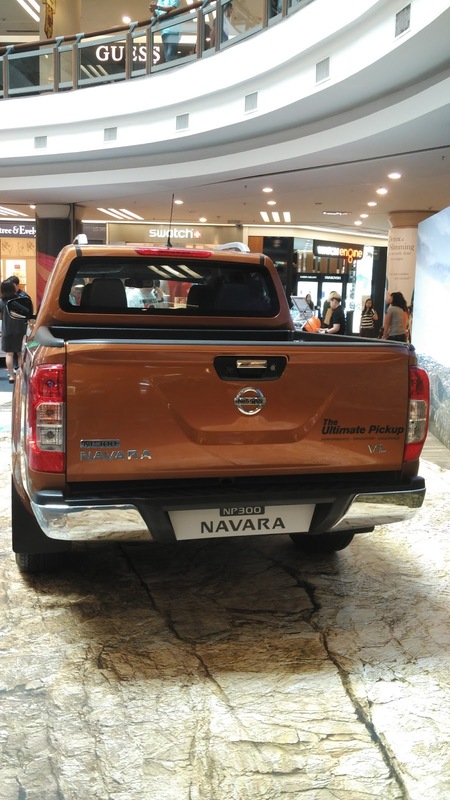 The one shown in the picture above is the Double cab VL version which come with 7-Speed Auto with Manual Mode, First in its class. 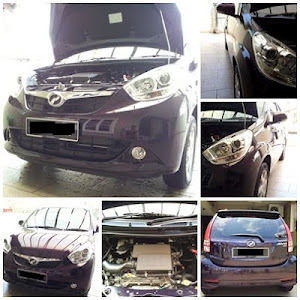 The headlamps comes in LED form and has a daytime running light to provide better driving vision and Styling. 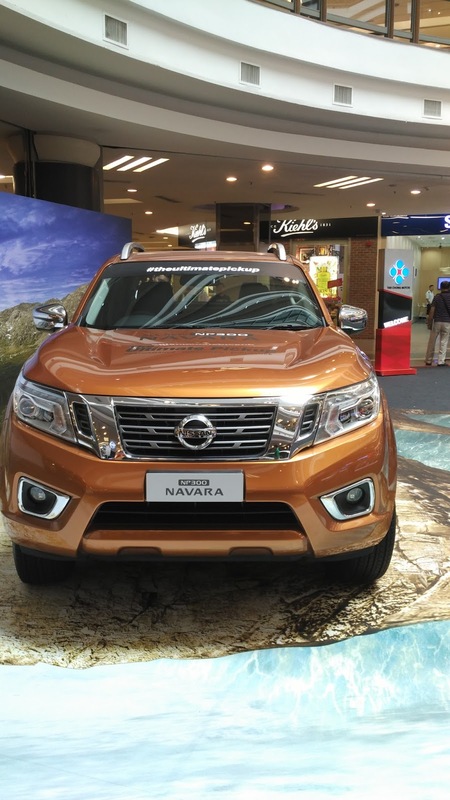 This Double Cab VL spec Nissan Navara NP300 comes with 18" x 7j Alloy rims which makes it more stylish to be look at. 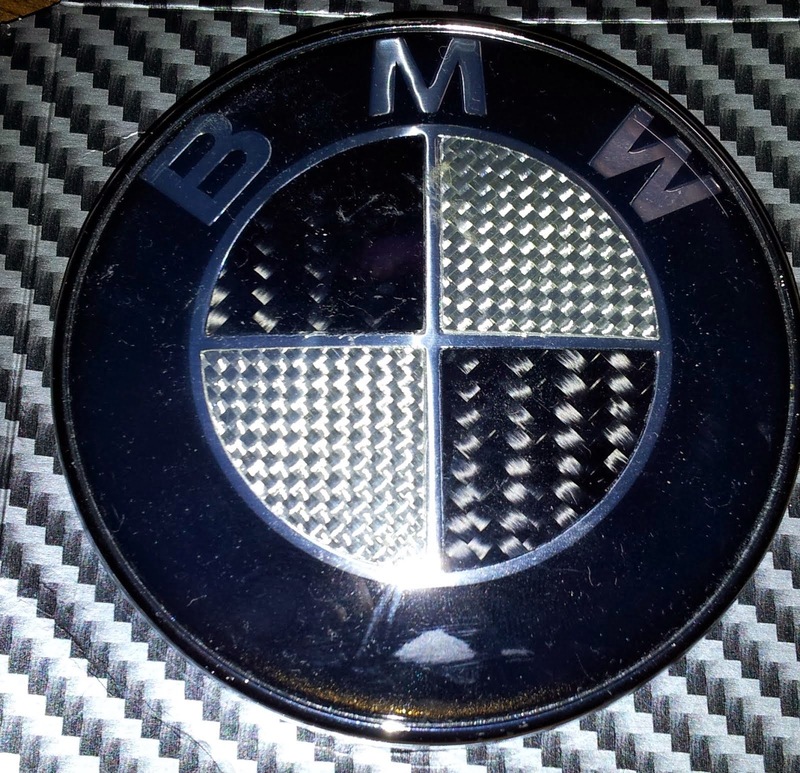 The rear spoiler improves the aerodynamic flow and gives a better fuel consumption. 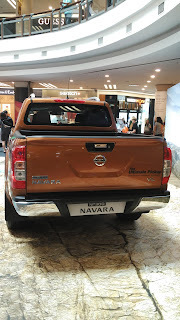 Looks stylish from the rear and I, personally do like the design of the camera which locates right beside of the boot opening hinge, normally it will be placed either right beside of the Number plate light or the center of the number plate.